Football season is coming to an end, so why not go the distance this year and host a bash that your guests will be cheering about until next season. Whether you’ve just jumped on the football bandwagon during playoffs or you’ve been watching since the beginning of the season, treat your friends to a game day party menu of hearty snacks, appetizers and drinks while you celebrate the big game on February 5th. Luckily, we’ve taken care of the planning for you and rounded up our favorite game day recipes. 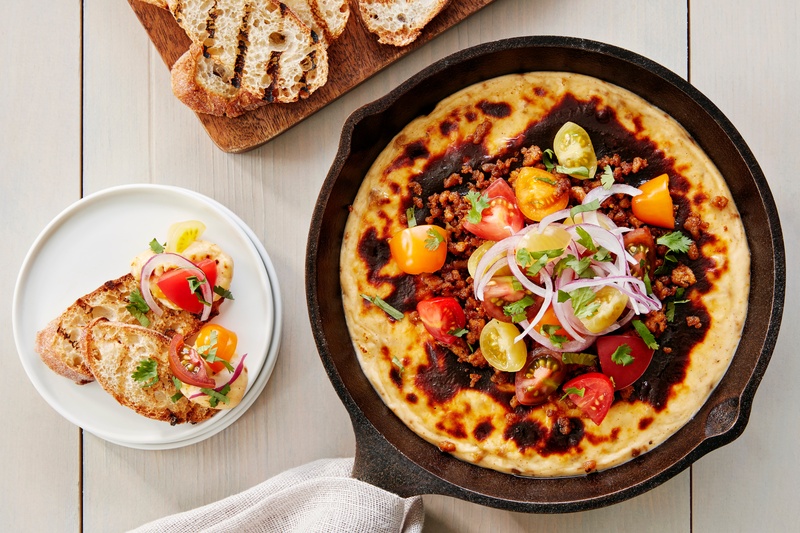 First up is our addicting Wild Wonders® Fundido, because who can resist a gooey pan of cheese dip while watching football (Or just any old time)? 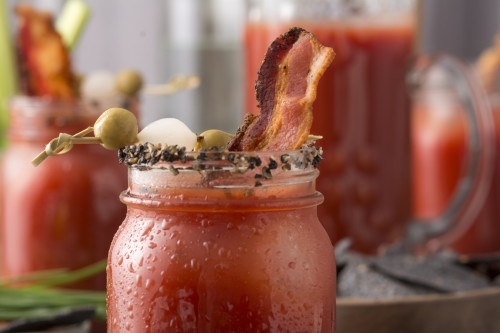 There’s nothing like a SUNSET® Bloody Mary to kick off a football Sunday! Try this savory drink with the perfect amount of smoke and spice with everything nice. It’s just not a football party without hot wings, right? Wings and football go hand in hand. 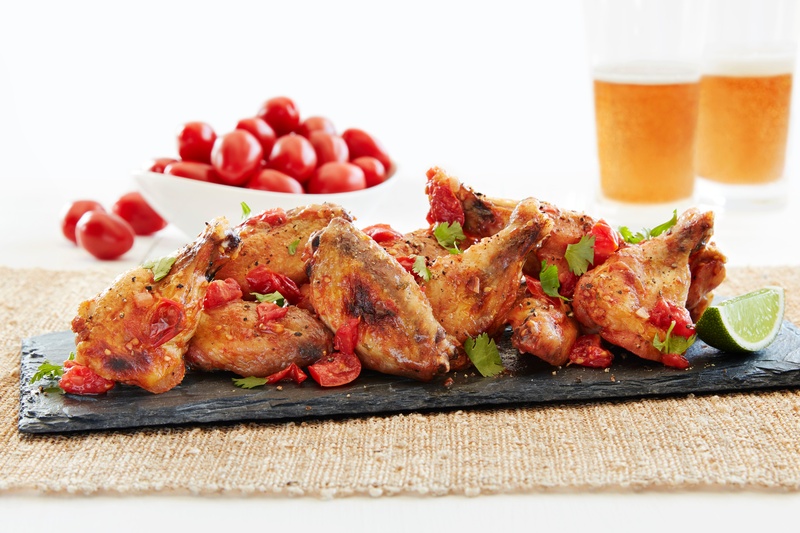 No matter who you’re rooting for, these spicy wok tossed wings will be sure to bring the heat to your sporty soirée. No game day spread is complete without an easy finger food you can grab between plays. 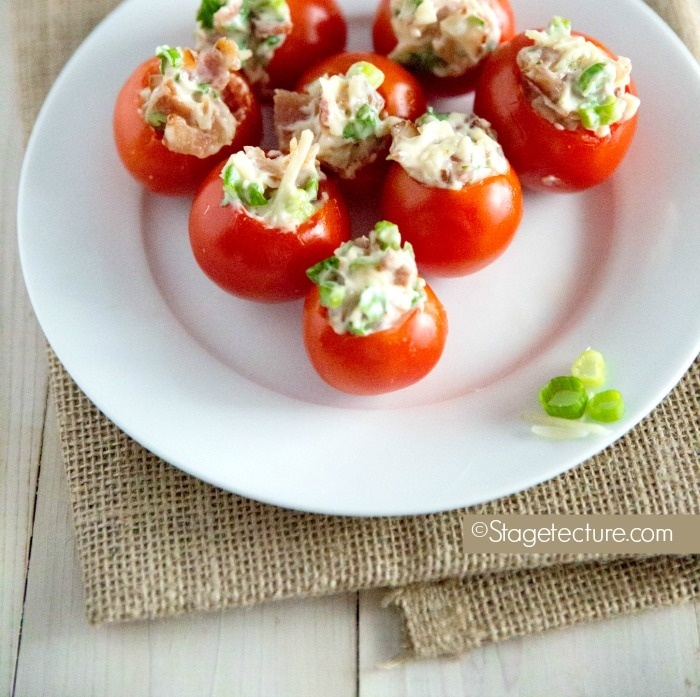 If you’re looking to lighten things up, these mini BLT Bites from StageTecture are the perfect game day snacks. There’s no way you can get away with a spread this savory without adding a sweet ending. 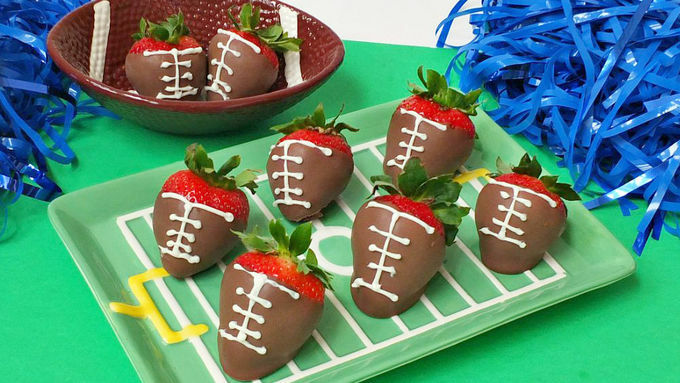 What better addition to a sweet victory than these Chocolate Covered Strawberry Footballs from Tablespoon? Grab some WOW™ Berries, and you’ll be the real MVP of the game. 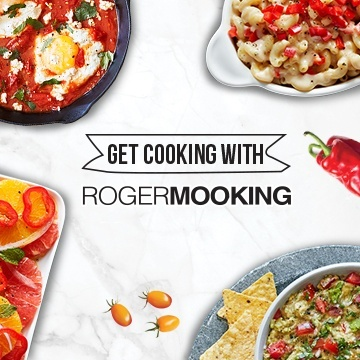 Pick and choose or make them all, any combination of these recipes will guarantee a game-winning party. 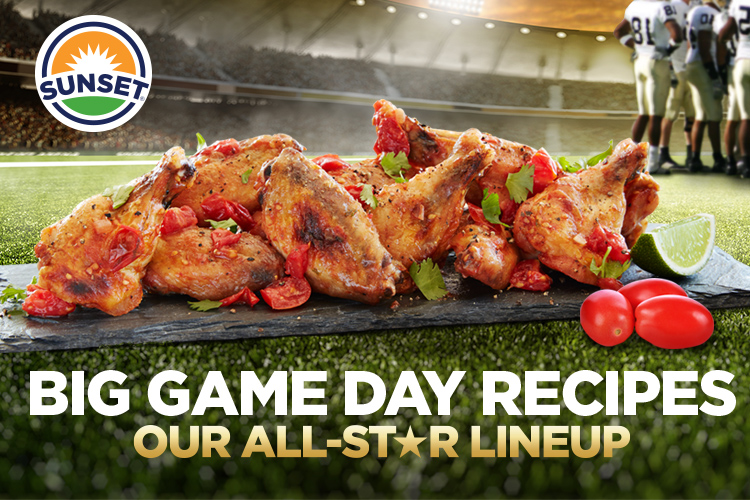 May your team win, your party be fun, and most importantly, your game day food be delicious. Happy hosting!